Navy Captain Rosemary Mariner passed away on January 24 from cancer. On February 2, the U.S. Navy conducted the first ever all-female flyover in Maynardville, Tennessee and acknowledged her career with a “Missing Man Flyover”. 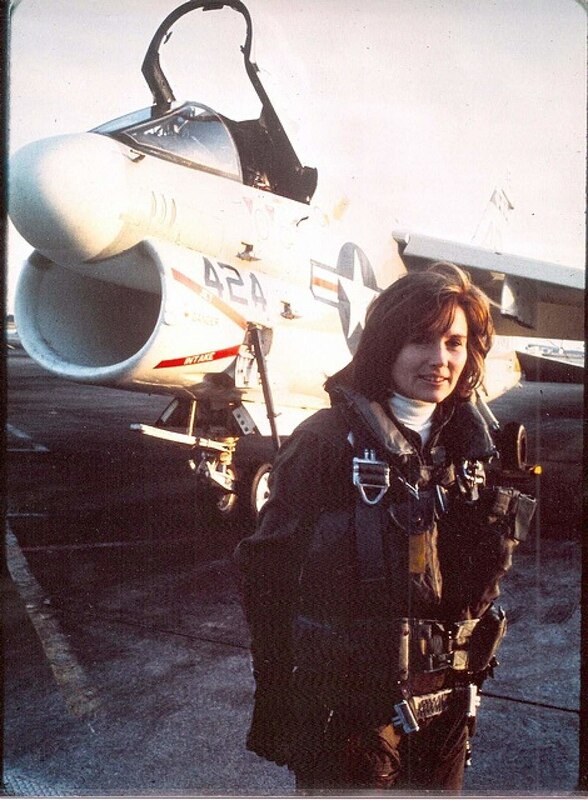 The Captain completed flight training in 1974 and with a designation as a naval aviator and receipt of her Wings of Gold became the Navy’s first female jet pilot flying the A-4E/L and A-7E. She also was the first female military aviator to achieve command of an operational air squadron. 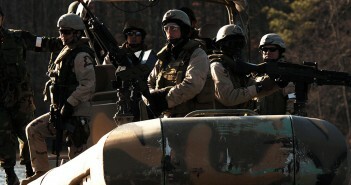 The Captain during Operation Desert Storm, commanded Tactical Electronic Warfare Squadron Thirty-Four (VAQ-34). In 1982, another milestone was reached when she was one of the first females to serve aboard a U.S. Navy warship, USS Lexington, qualifying as a Surface Warfare Officer. The Captain retired from the U.S. Navy in 1997 after attaining the rank of captain and logging more than 3,500 flight hours in 15 different aircraft while logging 17 carrier arrested landings.